Free Download Audition Project. Twitch Live Stream voice effects using Adobe Audition CC, OBS (or xsplit), and Virtual Audio Cable. Please sign up on the website for more exclusive guides and behind the scenes videos! 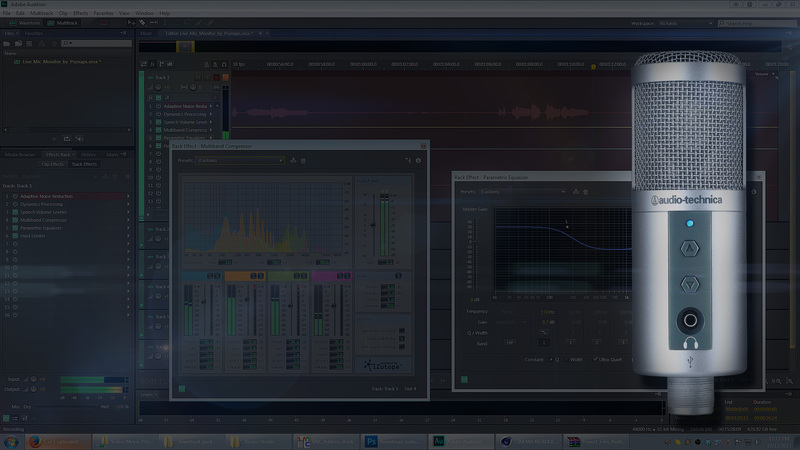 This guide will show you how to setup Audition CC to feed live, processed audio into ANY program. 1.) 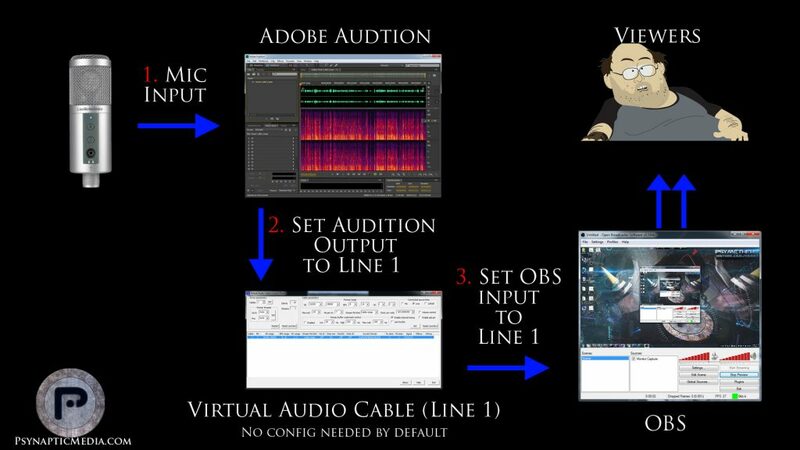 Virtual Audio Cable (VAC) – Note: you have to upgrade to PRO to remove the demo sound. 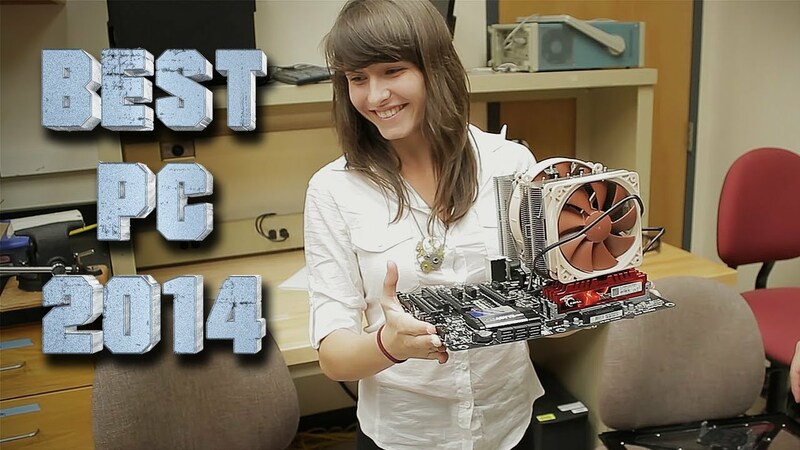 I am putting together the best gaming PC 2015 build, and best streaming & video editing PC 2015 on this page. I will also film the construction for my YouTube channel, and live stream it. Please show your support by checking it out and leaving some feedback!